State legislators Michael Baumgartner (R-Spokane) and Marcus Riccelli (D-Spokane) introduce bills that would allow WSU to operate the state’s second public medical school, based in Spokane. 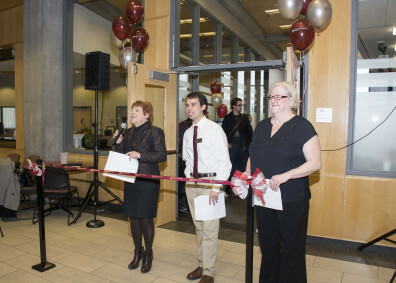 The Fresh Plate Cafe opens on campus, giving students, staff and faculty a convenient and healthy food option. The Peirone Warehouse is demolished to make way for the University District Health Clinic, a clinic that will be open to the public and will allow WSU Spokane health sciences students to gain valuable experience. 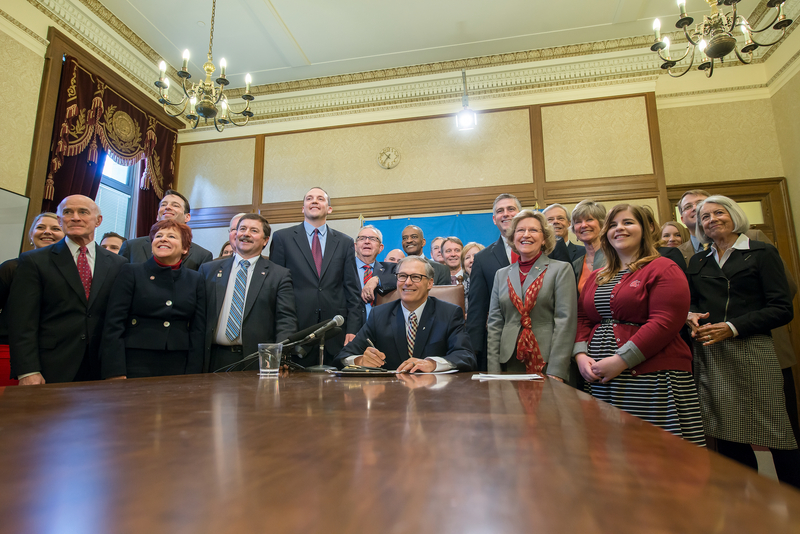 After committee hearings and floor debate, the Washington legislature approves WSU’s medical school bill. 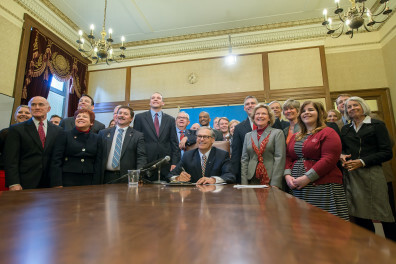 Governor Inslee gives his signature and approval to WSU’s medical school bill. The governor joined the community in Spokane to recognize the occasion. Patricia Butterfield, the WSU College of Nursing Dean Emerita, took part in a White House panel discussion on climate change and health care. Family Weekend celebrates the health sciences. The WSU College of Pharmacy expands to Yakima. 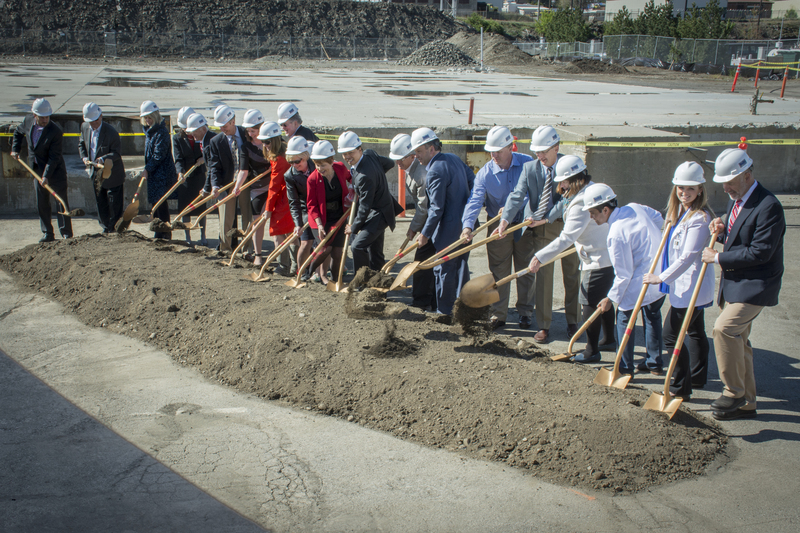 Ground breaks on the University District Health Clinic. 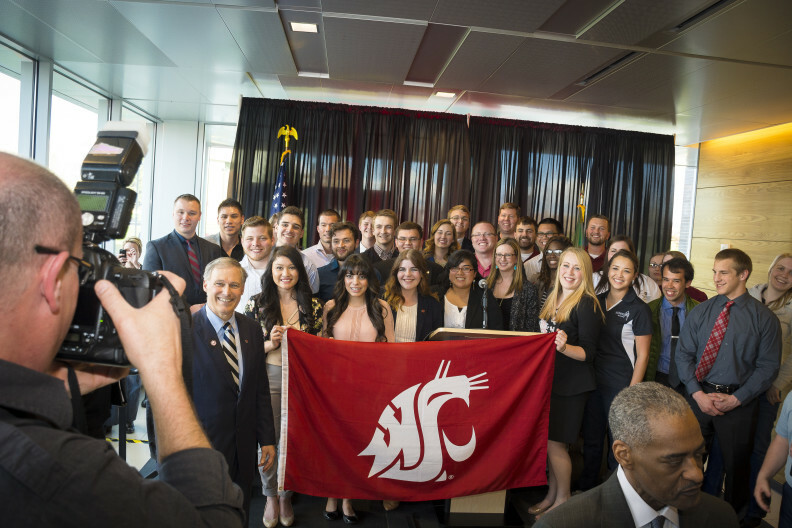 The entire WSU community mourns the loss of President Elson S. Floyd. Washington legislature approves funding for WSU’s medical school. 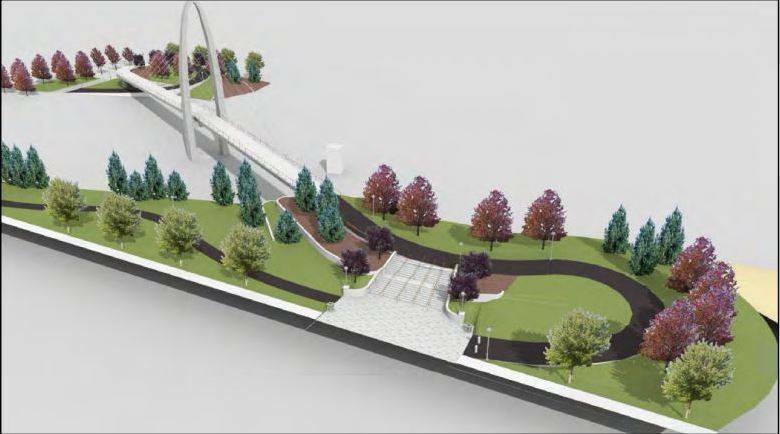 Washington legislature includes funding for the University District Gateway Bridge in its transportation budget. The university establishes the Dr. Elson S. Floyd Medical Education Founders Fund. The College of Medical Sciences is renamed the Elson S. Floyd College of Medicine to honor the university’s late president. Dr. John Tomkowiak is hired as the college’s first dean. The College of Medicine submits is application for medical school accreditation. 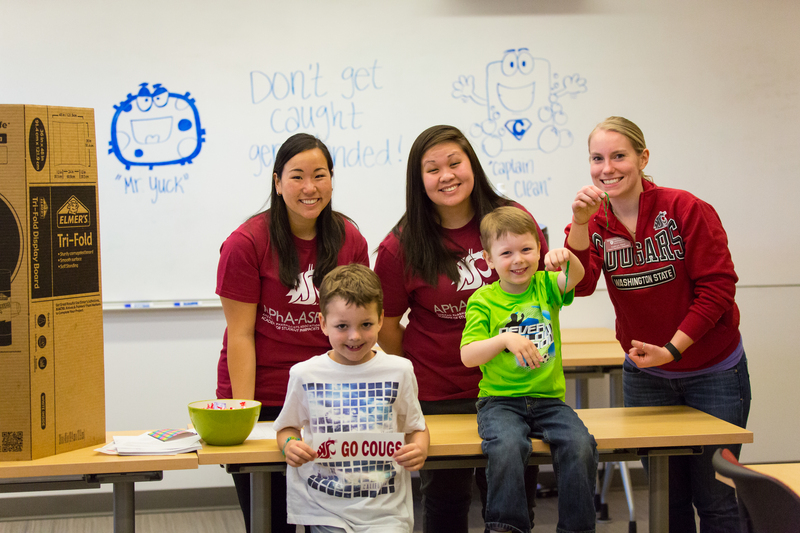 *As we said, these are just some of the highlights at WSU Spokane this year. 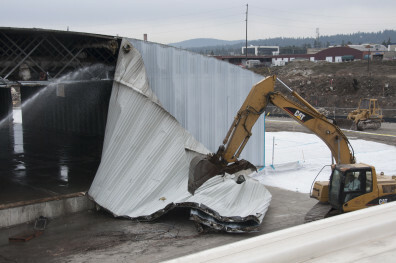 There were more, and you can peruse this blog and check out the WSU Spokane website to discover more.